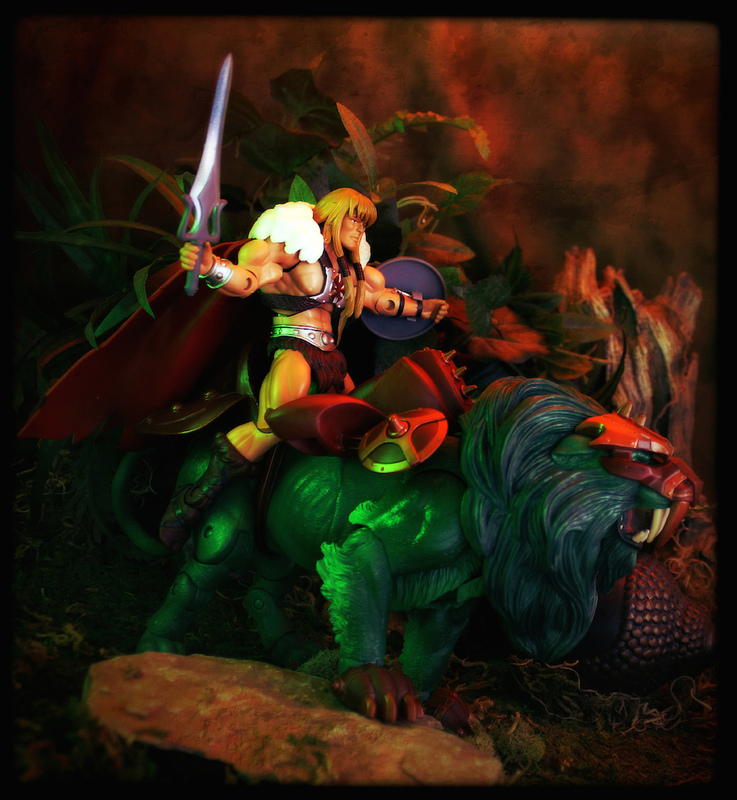 During the Great Wars against King Hsss and the Invasion Forces of Hordak, King Grayskull rode into battle on top of his fierce mount Granger, a giant lygor prince from the Green Tiger Tribe. 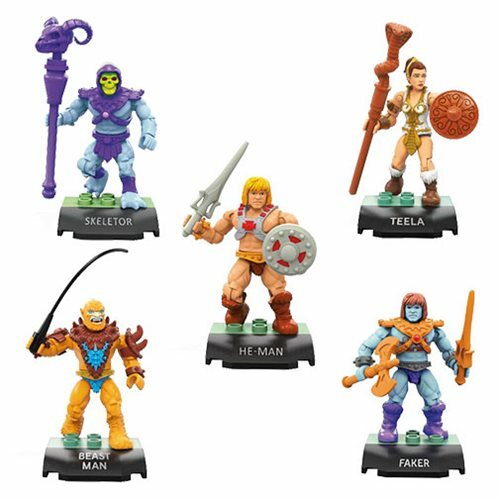 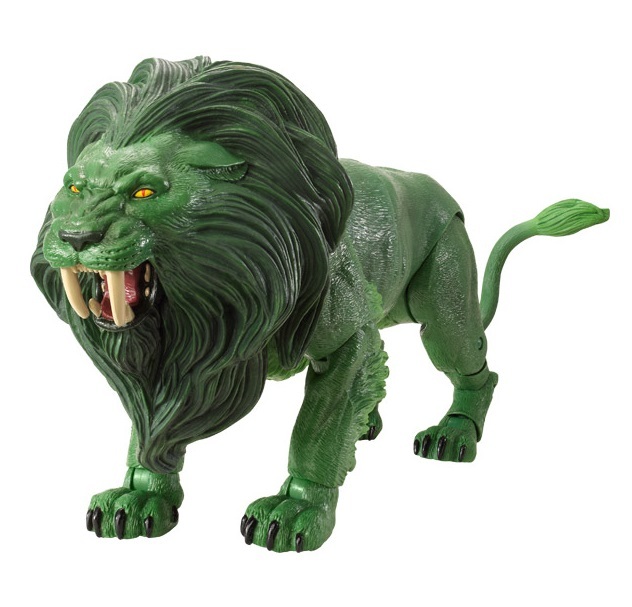 Gifted as cub to young Grayskull for saving their home from an attack by renegade Gar pirates, Granger grew up with his master, loyally protecting Grayskull in times of peace and war. 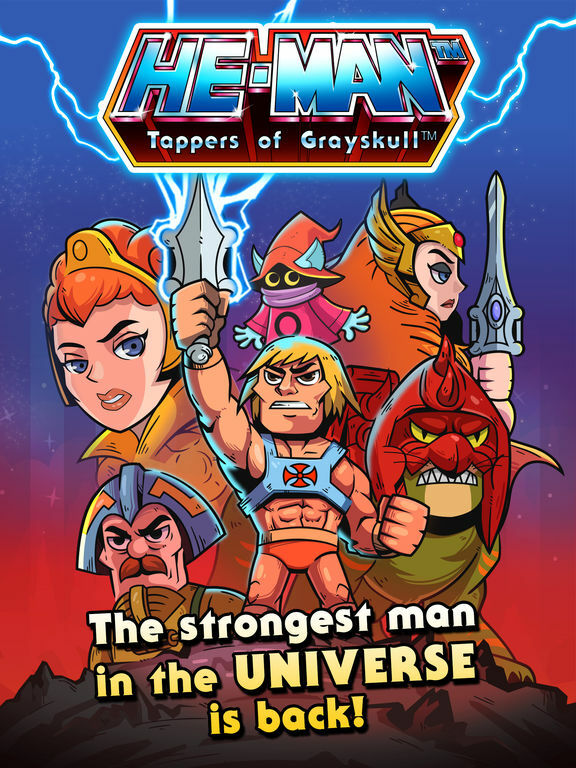 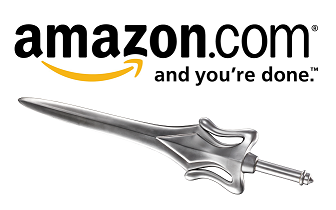 When evil threatens Eternia, Granger is enhanced by the Power of the Universe channeled through the Sword of He. 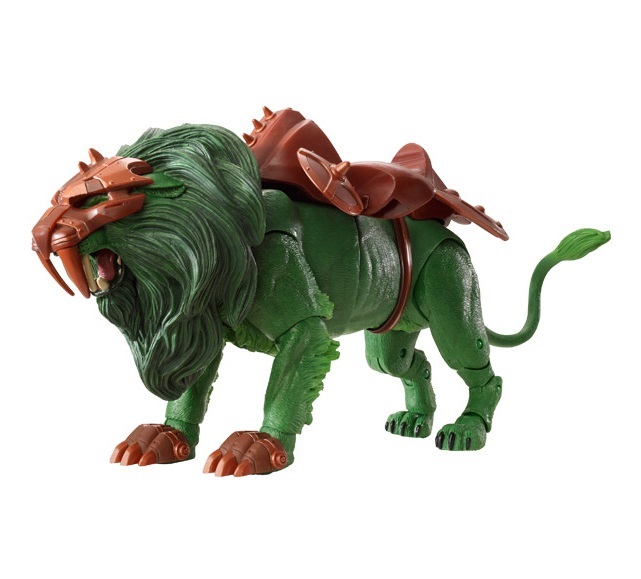 As Battle Lion he wears enchanted armor that protects him against magical attacks. 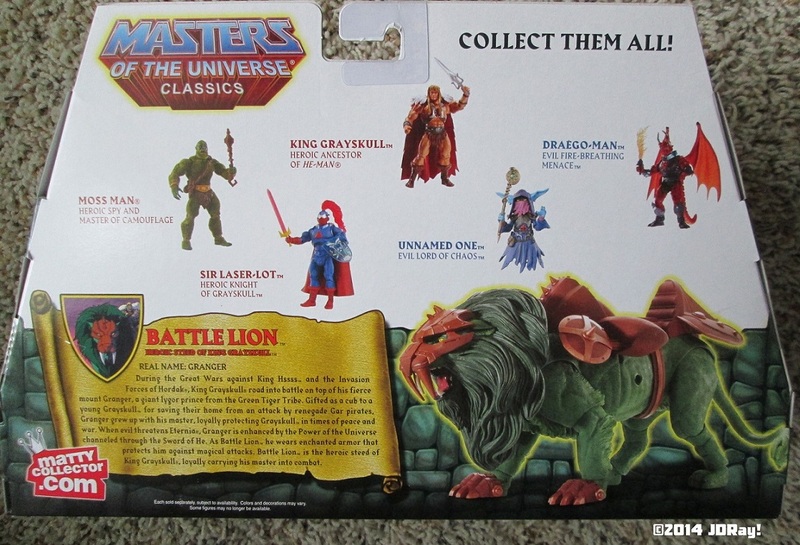 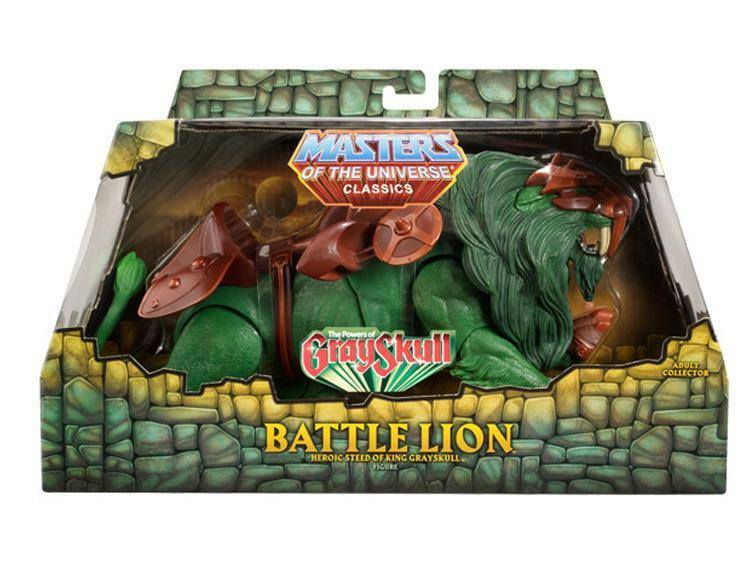 Battle Lion is the heroic steed of King Grayskull, loyally carrying his master into combat.